1/4" grid on paper (4 squares per inch). 40 sheets per package. 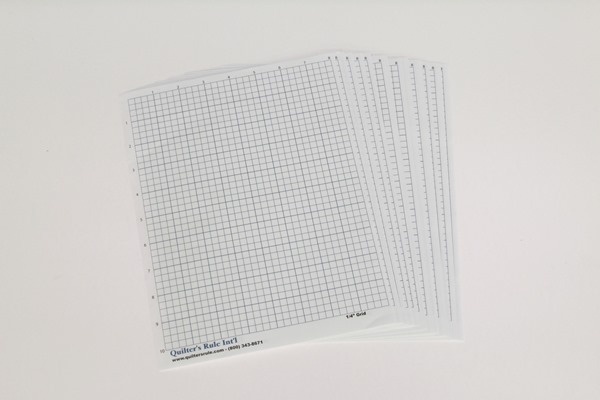 Great for creating your own patterns.